One of the most crucial points in blog organization is the right content and navigation through the blog. Which is why we are presenting the 10 most useful plugins for an effective working of a blog on WordPress platform. If you allowed users to comment on your articles, you need to give them a chance to subscribe for notifications about any comments being added. It is preferable to do a subscription via Email or RSS. It is a great plugin for your readers, as it also stimulates users to come over to your blog again. FeedBurner is a free service for bloggers with hundreds of useful features. It makes RSS look acceptable for your subscribers. It also presents you with useful statistics for you. This plugin is meant to show the topics on your site that, are the most popular. It is needed so your topic would not be lost in the archive of your messages and so there will always be a direct link to it from the home page. If you still don’t use Akismet, look into it in the Plugins tab. The given plugin comes with the standard WordPress installation. All you need to do is to activate the plugin. It is meant to block spam messages. This plugin helps you is manage messaging lists. It send notifications automatically to your readers about a new article that’s come out. This plugin deletes all “rel=nofollow” attributes from outgoing links in WordPress. This plugin shows the list of key words and phrases, which characterize an article. It helps people to find your messages in the Technorati.com social network. After adding an article into your blog, click on the links below a message. 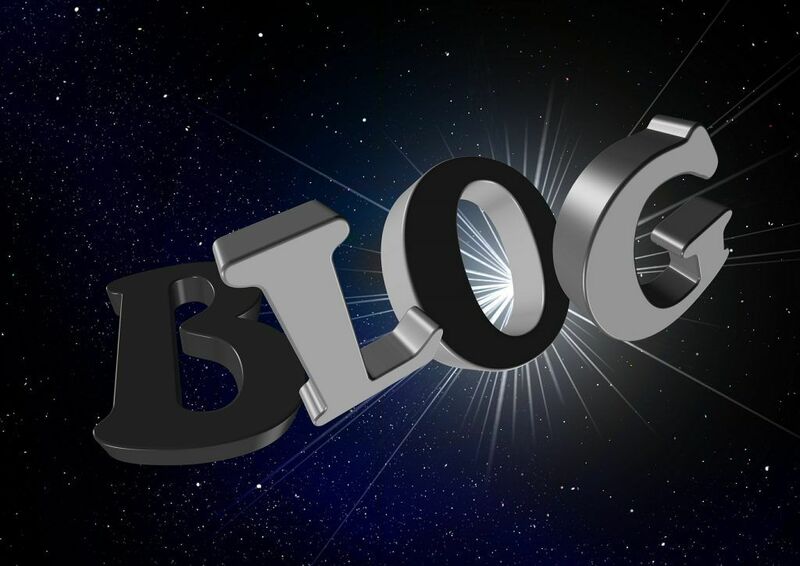 You will get to see messages from other blogs, which are characterized with the same key words. At that, if you get interested in these messages, you may leave your comment with a link to your blog; thus, adding links to your blog. This plugin lets you to edit the text of a link to a publication on your own and not to use the standard version WordPress has suggested. It is necessary for setting an on-coming URL article for a web search. This article is meant for a chance to add your article to any social networks or catalogues. In other words, for a reader of your article, if s/he believes that the given article should be posted on any of social networks, it is going to be enough to click a link and the process of adding will happen automatically. Melisa Marzett is the author who writes guest posts on different topics for various websites and blogs of other writers. Writing for getessayeditor.com at this time, she believes she can make the world better through her pieces.